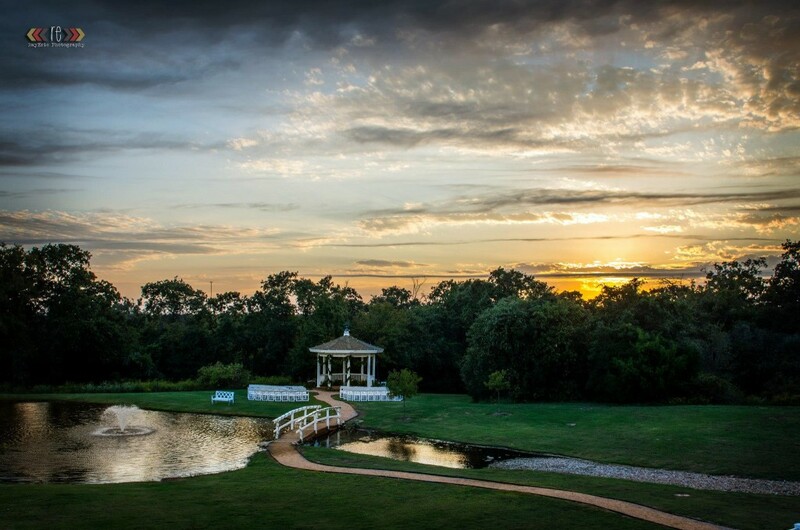 We are so excited you are considering Inn at Quarry Ridge to host your next wedding or event! Fill out the contact form below to get the process started, or send us a quick email to info@innatquarryridge.com. Thank you and your wife, for making this such an easy decision! We looked at 5 different places in and around college station,and yours by far was the best. We love everything about it.